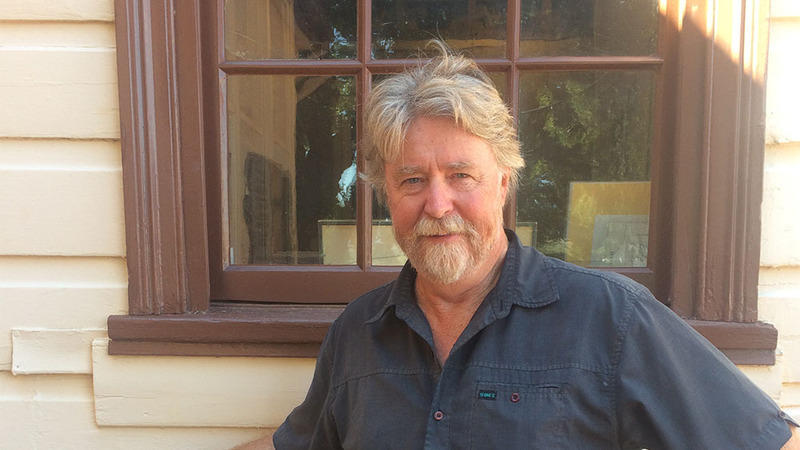 Greg Roberts has been the ACT Historic Places Property and Grounds Manager for more than eight years and oversees the major capital works program of restoration works for our historic places. Greg and his team keep the water, sewerage and lights on and manage the properties according to the Burra Charter and the Conservation Management Plans. Greg has a Bachelor of Science degree and Graduate Diploma in Education, and has a passion for maintaining old buildings, understanding the historic context of sites and in making many discoveries about how old stuff works. Greg is well supported by his gardens ( Neil and Michael) and the caretaking team (Scott and Bob).